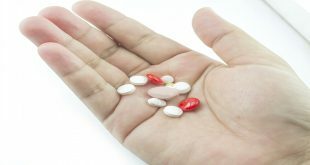 Does type 2 diabetes management include medications? Have you or the person you support ever wondered why they are taking several medications for their diabetes while others only take one or nothing at all? To address the concerns on oral medications for type 2 diabetes let us explore the following.